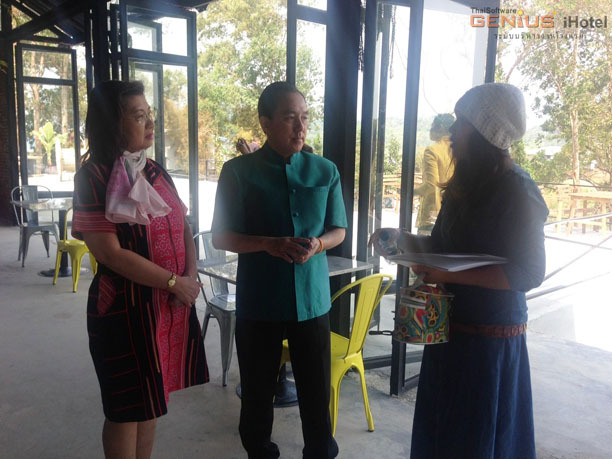 To thank the customer for their trust in choosing GENiUS iHotel and GENiUS iRestaurant from ThaiSoftware Enterprise Co., Ltd. 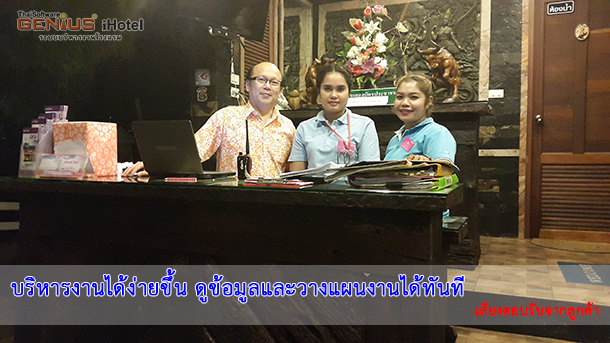 Thank the customer for their trust in choosing in GENiUS iHotel from ThaiSoftware Enterprise Co., Ltd. 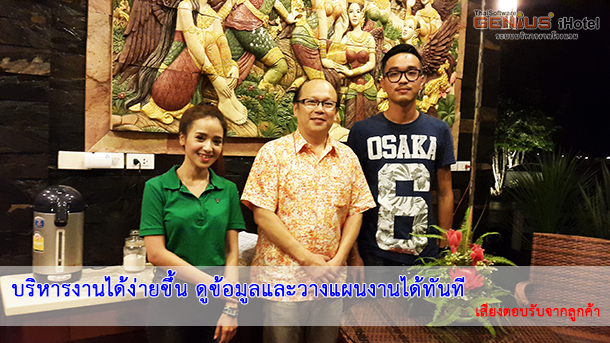 Thank the customer for their trust in choosing in GENiUS iHotel and GENiUS iRestaurant at Rawi Restaurant and Cowboy Coffee House from ThaiSoftware Co., Ltd. 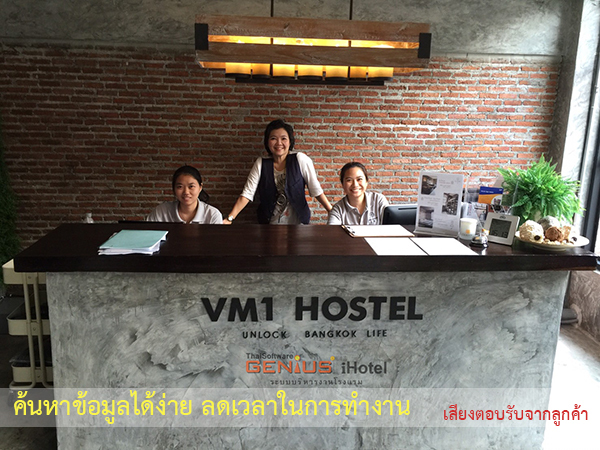 Thank the customer for their trust in choosing GENiUS iHotel from ThaiSoftware Co., Ltd. 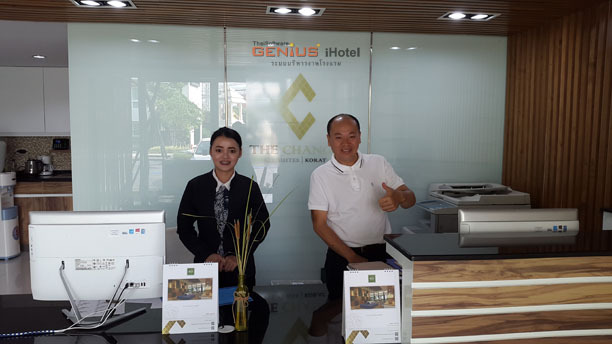 Thank the customer for their trust in choosing GENiUS iHotel and GENiUS iRestaurant from ThaiSoftware Enterprise Co., Ltd. 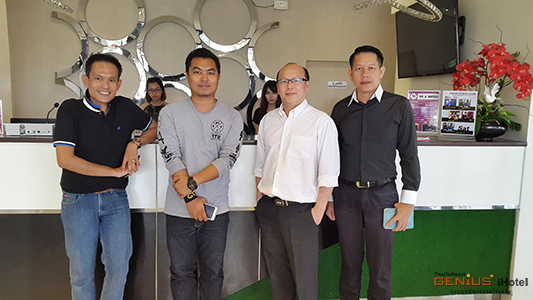 Thank the customer for their trust in choosing GENiUS iHotel and GENiUS iRestaurant from ThaiSoftware Enterprise Co., Ltd. and purchasing a training service from NJ Siam Software. 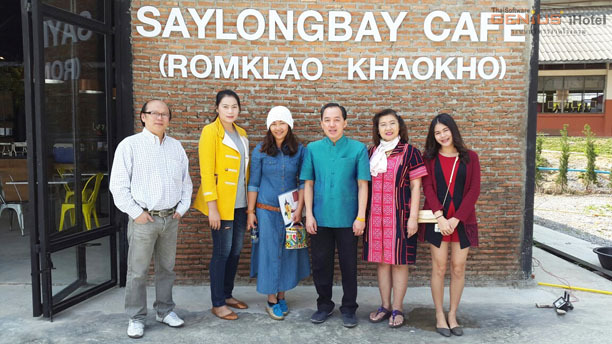 Thank you to Lamai Coconut Beach Resort, Surat Thani. 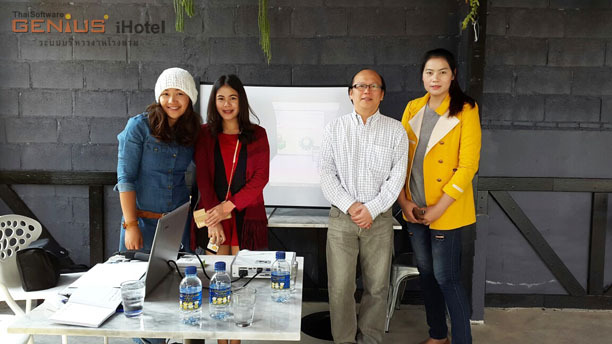 Trust the use of GENIUS iHotel management system of ThaiSoftware Enterprise Co., Ltd. 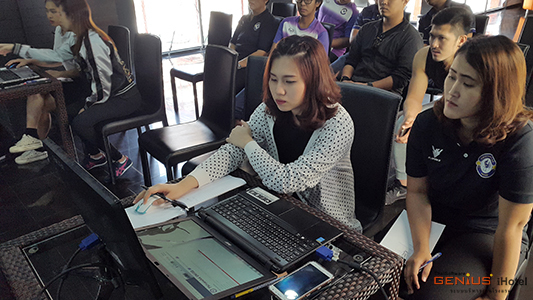 Thank to customer for their trust in choosing GENiUS iHotel from ThaiSoftware Enterprise Co., Ltd.
We hosted a training session regarding to hotel and resort management system for the teachers from Romklao Khao Khor School during 24th – 26th of February 2016. 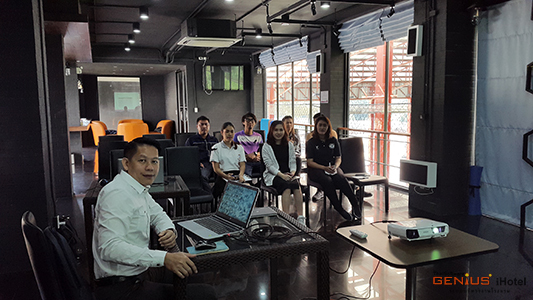 To train to be able to use software to teach to students and business owners in hospitality industry within Amphur Khao Khor so that they will get used to technology as this will help developing and building the foundation of this industry for Khao Khor’s tourism. 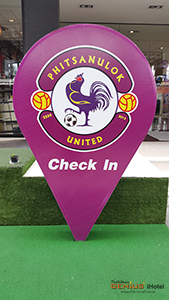 And special thanks to Che Long Bay Restaurant, in the school area, and Rai Song Rao Hotel for their support in offering the venue to host this training and free registration for those owners who were interested in our software. 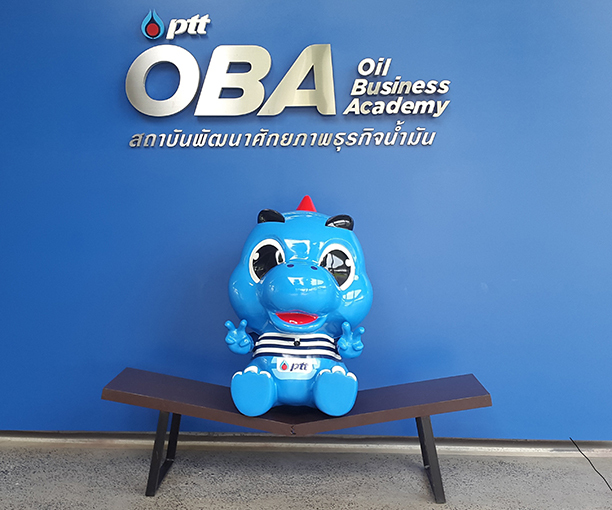 Thaisoftware is a personal assistant to direct the staff to do their job systematically as well as to help management to analyze and plan the business from everywhere at any time. The use of software is easy to use without IT technical support.